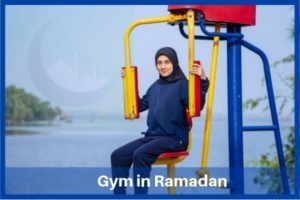 Gym in Ramadan looks like a difficult task and most of the people avoid workout during Ramzan. And as Pakistani, we also avoid even a little hard work lol. But This is the wrong approach, we have found some tricks and tips to perform exercise and daily tasks during fasting. Almost everyone in the world knows about the most blissful and auspicious holy month of Muslims. Ramadan is the month in which Muslims practice fasting throughout a month and also practice special as well as additional prayers. 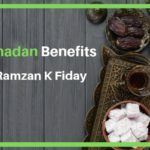 Ramadan does not just teach refrain from drinking or eating this holy month actually teaches high-end spirituality level by giving up distractive luxuries of life. People on a serious note confuse Ramadan with a month of fasting and thorough relaxation or laziness during fasting. It’s not right you can normally maintain your routine while fasting such as training or exercise or gym time. However, with little difference in intensity, you can normally pull up your gym routine as common days. Almighty wants you to live a healthy and happy life; therefore, we feel it’s a responsibility to encourage people with gym/exercise/training in Ramadan. This is for we have gathered which exercises you should do in Ramadan and what are best timings for training/gym. Check out this complete article to get you aware. 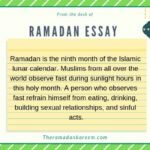 What is the concept of exercise/training during fasting? What are the effects of fasting on the human body? 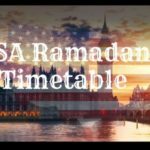 What are the most suitable timings of exercise during Ramadan? Contradiction to most common phenomena that during fasting training/exercise is not good. The most merciful Allah Almighty has designed Ramadan in a way to benefit humans in several directions from purification, spirituality, to self-control, etc. 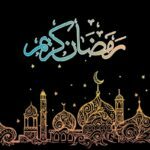 We must understand why Ramadan is a blessing; it comes with the purpose of purifying yourself and makes you learn self-restraint, self-discipline, and self-control. During fasting human body gain full control to change the habits, behaviors and practices which are not common to the human body. Fasting is the best time to change body priorities, indulgence, endurance, and stamina. So let me tell you this that there are various studies shown exercising while fasting is the healthier option. Although you need to be careful with sort of training, weight lifting, and intensity. In fact, there are many Muslims continue to go to the gym during fasting. Additionally, some fitness experts agree to the fact that training/exercise while fasting is likely to deliver some incredible and prominent results. At the same time, you need to be smart enough to choose your meal properly and decide on training time wisely. If you do not know anything about these so you should read this article thoroughly. There are various studies proved that fasting cause a decrease in insulin resistance thus it causes controlled blood sugar level. Also, fasting stimulates overall better health through reducing the chances of inflammation, as we all know inflammation is indirectly involved in the expansion of various chronic conditions. You will get a better cholesterol level during fasting as well as you will realize a healthy reduction of body weight after the fasting period, although a healthy diet and moderate physical training are compulsory. According to experts, the first week of Ramadan is a bit hard to start on with exercise as your body take time to adjust but ultimately after one week it gets used to it. Therefore it is highly important to exercise lowest in the first week of Ramadan and take it as warm up. 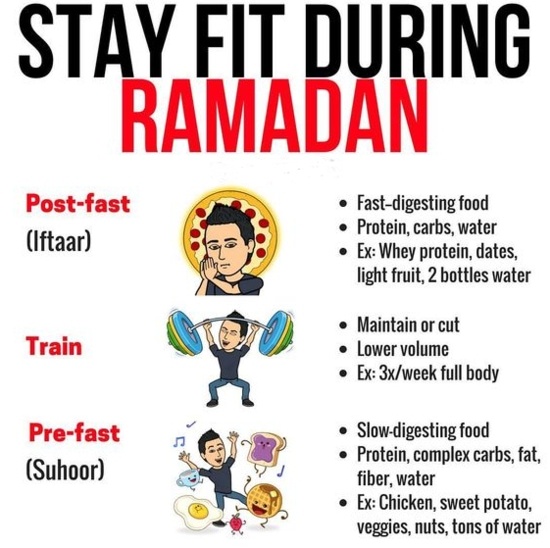 Similarly, for exercise/training during fasting, you need to have proper/healthy food daily, for this you should consult your nutritionist or expert. Further fitness gurus stated that you can work out in Ramadan but training will have to be relatively lighter than normal days. At the same time nutrition is a crucial factor for work out so complex carbs are best to give you a boost of energy. Experts suggested training right after ending fast is a good option when you are high on energy and endurance. It is much better to gym an hour before iftar (experts suggested). Most often the time of working out varies person to person but overall time after ending the fast is most suitable and safe for everyone. On the safe side, it is better to keep intensity levels of training lower in Ramadan. Also, some believe that the time before the suhur meal (pre-dawn meal) is the ideal time of training. At the time you should drink lots of water and wait for at least half an hour to begin the gym. Similarly the time, after iftar but before Taraweeh is another good time for exercise. You can even have a good time of training after Taraweeh when you can practice medium to low-intensity training. You can do boxing in three-minute rounds including two minutes of rest. However you can change the rest timings according to your endurance, it is completely safe. Those prefer weight lifting in normal days should decrease weights although those can exchange with an increase in reps. It is a fact that you are not at the same levels of energy during fasting or Ramadan as compared to normal days. Daily work out during Ramadan is not a good idea you can do it alternatively or as per trainer’s advice. An overall 45-minute workout during Ramadan is best. Ideally training for three to four days a week is more than enough in Ramadan while the best duration lies in 45 minutes sessions. 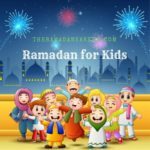 In addition, experts describe the benefits of early training after iftar as compared to late in the night. It is because the studies showed that work out late in evening increases the body temperature thus it may cause problems in night sleep. 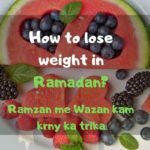 This write-up is to encourage Muslims to stick to their gym routine even in Ramadan with relatively lower intensity and time. In case you feel dizziness, anxiety, stress or heavy head just ignore training and take rest. Exercise during this condition may cause severe health problems. So live a healthy and pure life in the holy month of Ramadan. Check out the working tips to do gym during Ramadan and fast.